Winning is thicker than blood. LGD Gaming needed to put on a dominant performance in Game 5 to dispatch its sister team LGD.Forever Young and win the Mars Dota 2 League 2017 final. 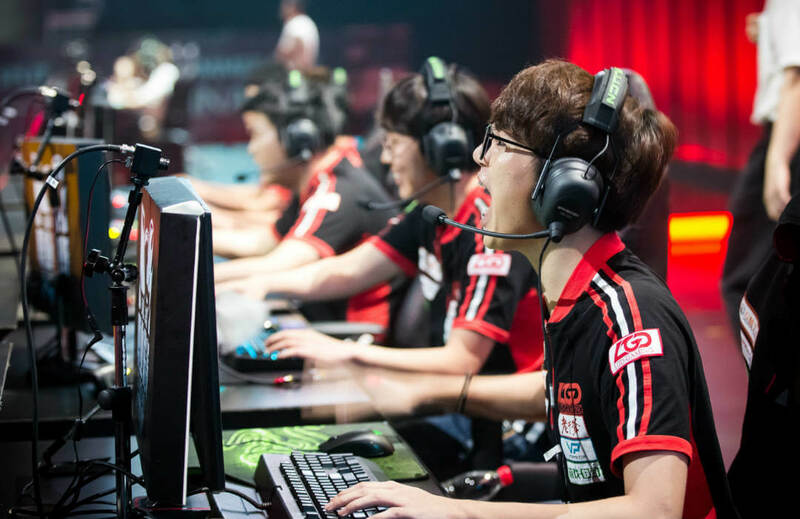 The org’s banner team was on pace to sweep the championship round after thrashing the branch team in the first two games, but LFY proved to be a tough nut to crack and stretched the series all the way to a decider by scraping for wins in Games 3 and 4. LGD carry Maybe seemed to have had enough in Game 5 and took control with his Anti-Mage, setting the pace with his lightning-quick farm and his hunting of the Zeus controlled by LFY’s roaming offlaner Inflame. Maybe had a 9/1/5 KDA on the AM, and had a GPM and XPM of 814/898 respectively. In just 28 minutes, LGD have brought down LFY’s tier three tower in the middle lane while successfully defending three tier twos on their side of the river. With Maybe almost doubling the net worth of LFY’s cores, the branch team had no choice but to call GG and give the championship to the main squad. After emerging as victors in the squeaker of a finale, LGD will pocket $112,500 as winner, while its sister squad will go home with $50,000. Four invitees to The International 2017 failed to impress in the second to the last big LAN event before the big stage in August. Chinese giant NewBee knocked out four-Major winner OG in the semi-finals, Evil Geniuses got knocked out by OG in the round before. Invictus Gaming also got booted out of contention by NewBee. The last big LAN event before TI7 is Dream League, where the four teams who came out of the gruelling league play will battle for $80,000.